If the latest trend in action figures is to faithfully recreate a character’s actual on-screen appearance—rather than their original art/design—then I am all for it. Especially if we get more video game figures like these Sega ones. 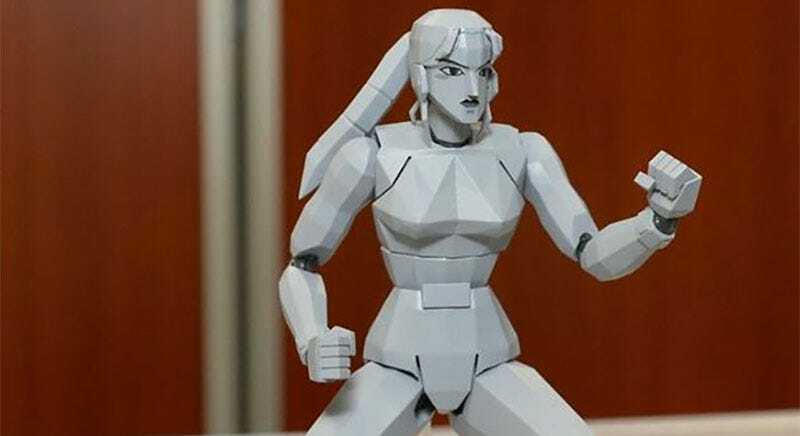 They’re Figma toys (via ToyArk & Amiami) based on Virtua Fighter, and they get the classic arcade/Saturn style down perfectly.